Do you workout in a confined air-conditioned gym and stare at the same walls every day? Are you bored with the same exercise routine? Do you want to consistently perform at your best both physically and mentally? Save money on traveling to the gym and on the expensive membership fees by exercising outside in your local park with Combined Fitness. Training outdoors can burn up to 20 per cent more calories due to your body having to work harder to cope with uneven surfaces and environmental factors such as wind, rain, heat and the cold. Proper exposure to natural sunlight is good for our health and well-being. It provides us with essential vitamin D, which helps maintain strong healthy bones. Skin exposure to sunlight also enhances our immune system; it is one of the most effective healing agents that exist. Sunlight increases the production of endorphins and allows serotonin levels to rise, which can result in happier moods and a more calm and focused mental outlook. Fresh air cleanses our lungs ridding us of the dust and impurities that we breathe in on a daily basis. Exercising in fresh air helps us to breathe deeper and strengthens our whole respiratory system. This allows us to deliver more oxygen to our cells, giving us more energy and improved brain function. Thus helping us to think clearer, sharpen concentration and feel more energized. Knowing how to exercise effectively outdoors means that you can do your routine anywhere, even when you’re away on holiday. Just 10 minutes of outdoor exercise every day can lead to an immediate improvement in mood, self-esteem, and physical fitness. 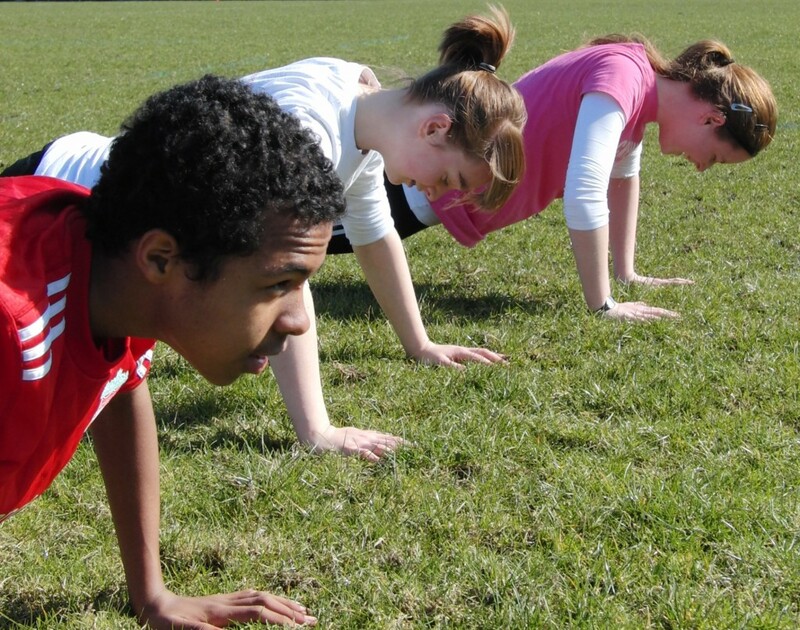 So come along and fill your lungs with fresh air by exercising outdoors with Combined Fitness. It is a fun and invigorating way to burn fat, tone up, de-stress and improve your all round fitness.